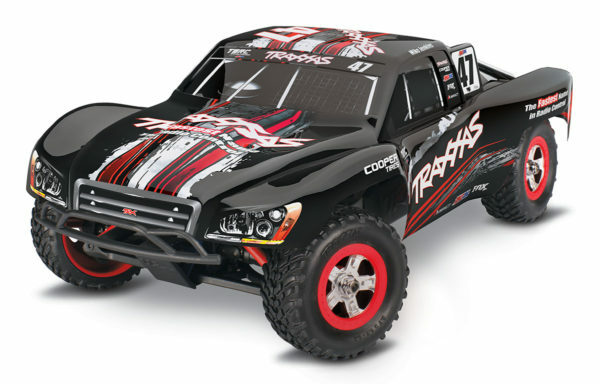 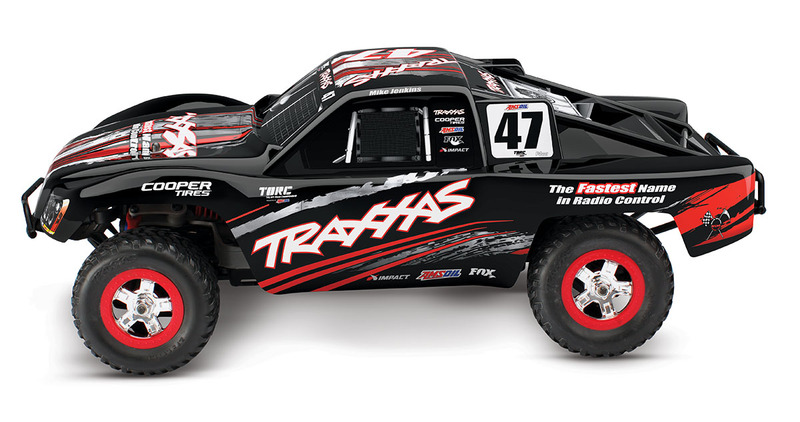 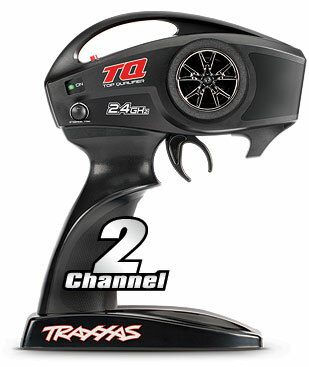 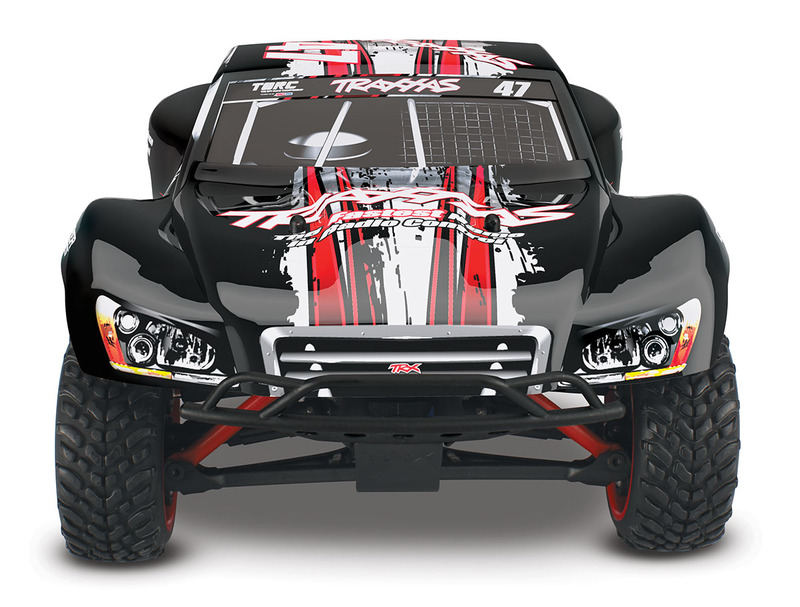 The Traxxas Slash 4X4 set the standard for short-course fun and versatility with category-making speed, power, and track-ready handling. 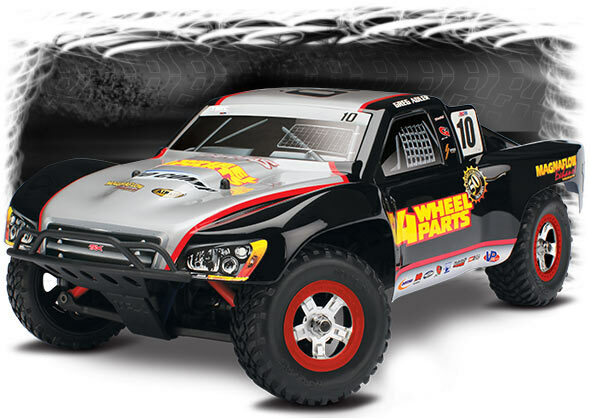 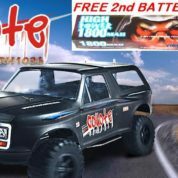 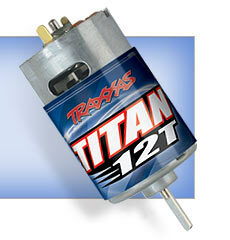 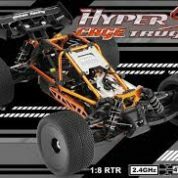 Now you can experience the fun of wheel-to-wheel Slash 4X4 racing in 1/16 scale with the high-torque Titan 550 power–the largest motor in the “mini” class! 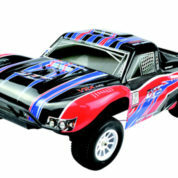 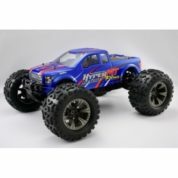 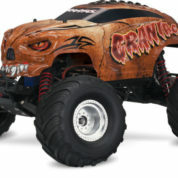 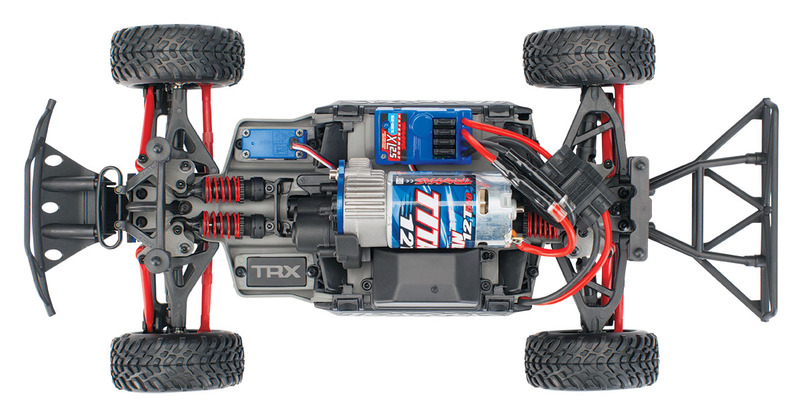 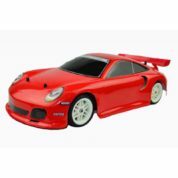 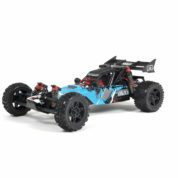 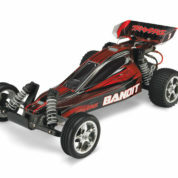 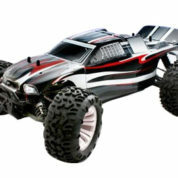 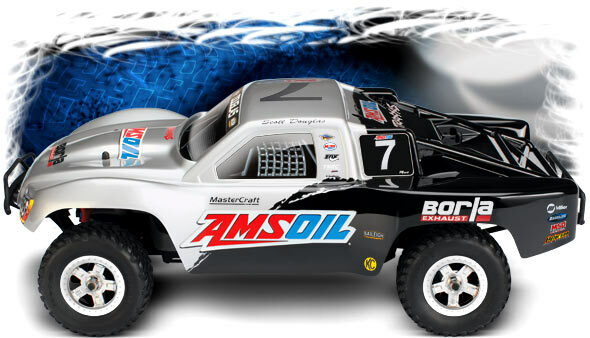 At 14 inches long, the 1/16 Slash 4X4 is about half the size but don’t call it a “mini”—this is a whole new category of R/C performance and fun that no mere mini-model can match. 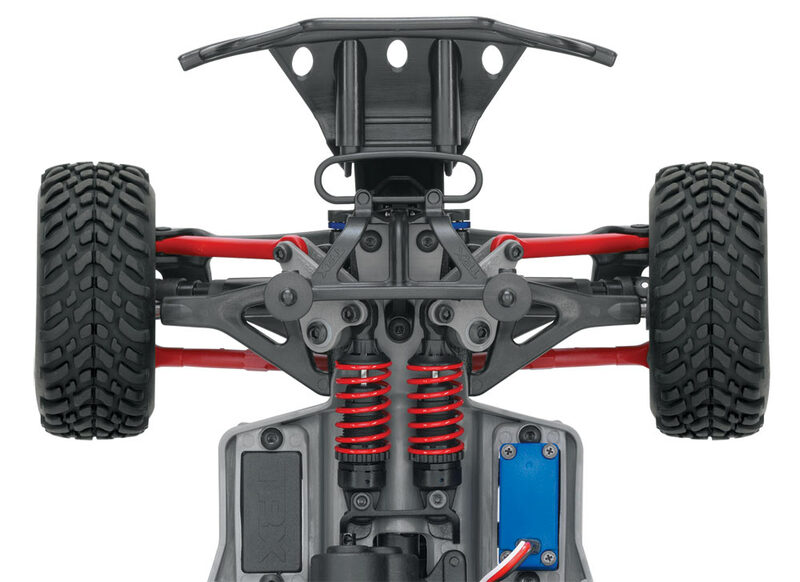 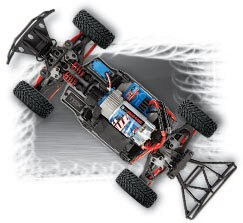 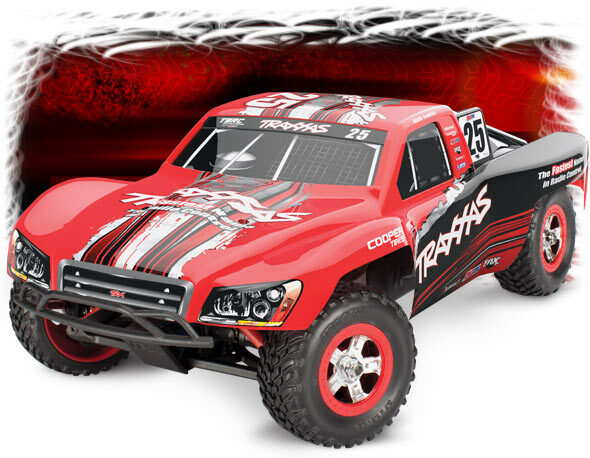 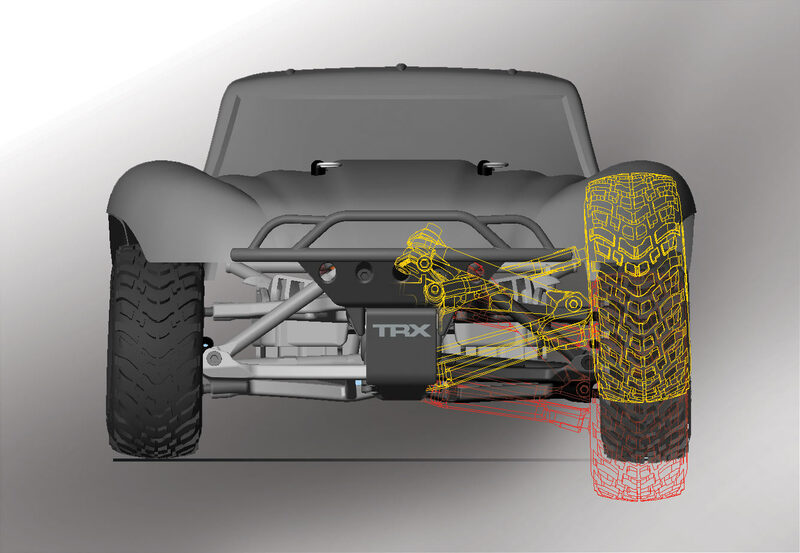 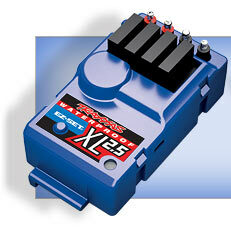 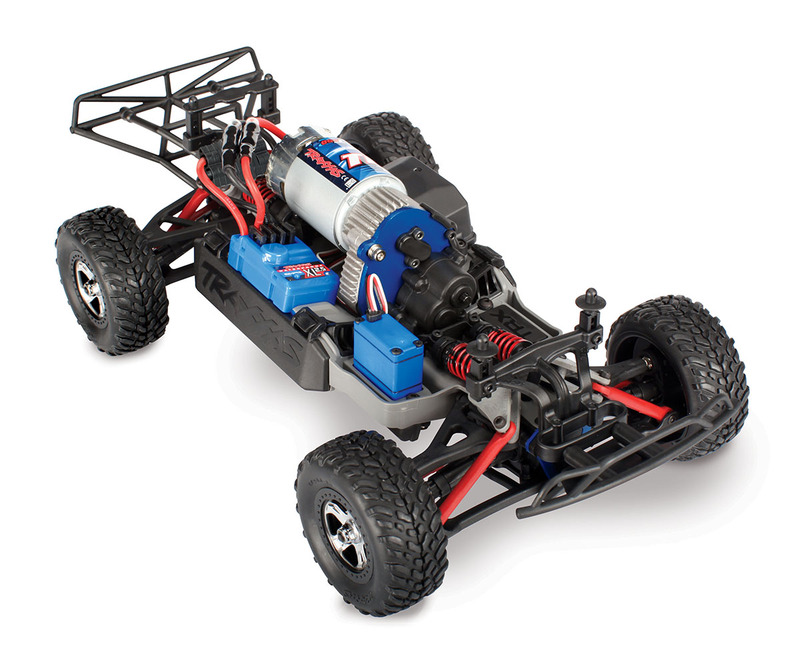 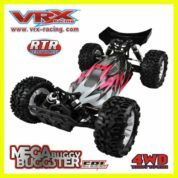 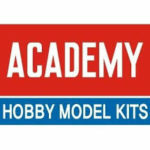 Beneath the tough Race Replica polycarbonate shell, you’ll find sophisticated suspension technology and chassis design with the quality and durability you expect from Traxxas.